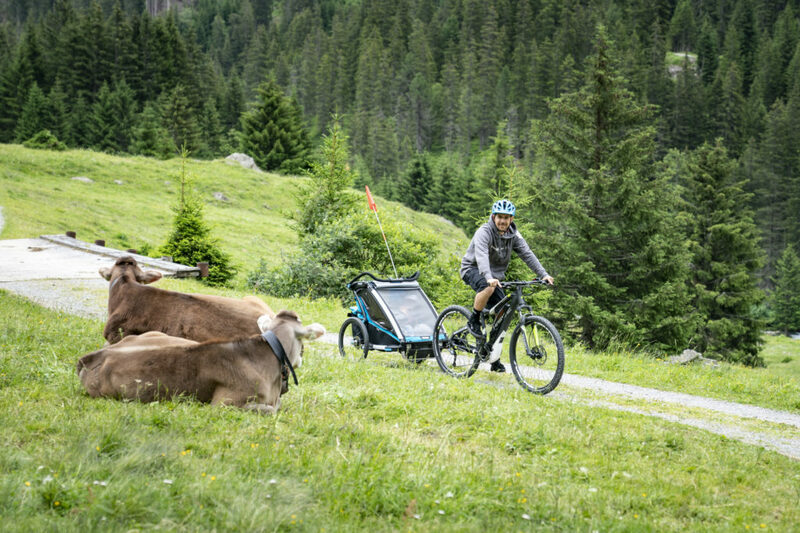 The extremely popular family tours at the E-BIKE FEST St. Anton powered by HAIBIKE® are a special, unique bike tour experience for the whole family. 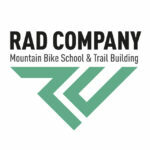 E-mountainbikes enable families to go on tour together. A stop at the adventure playground on the shore of the Verwall lake is on the program, as well as a snack at an alpine hut. For our little guests we have the appropriate e-bikes. 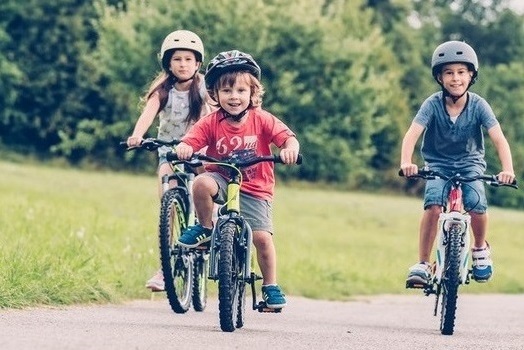 So children from 10 years and a minimum size of 120cm can take part in the guided e-bike tours. 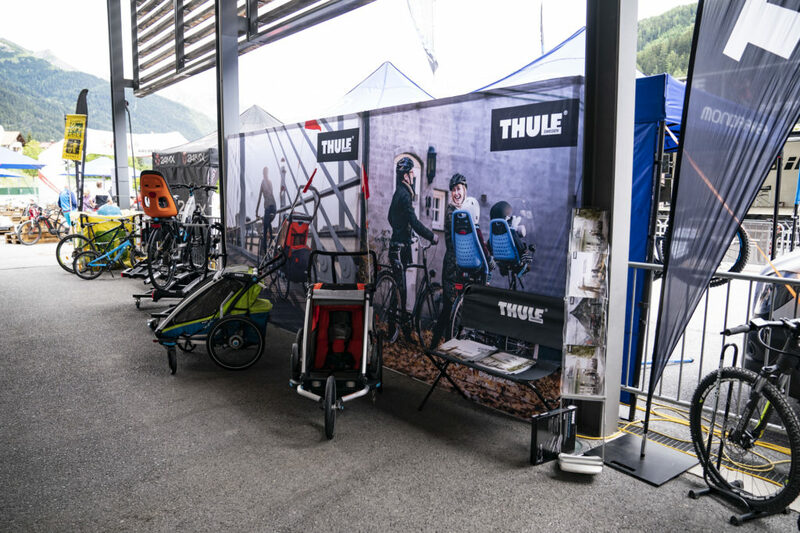 In addition, the bike trailers can be tested free of charge by our partner THULE® on the guided family tours. So nothing stands in the way of exciting bike tours with the whole family! 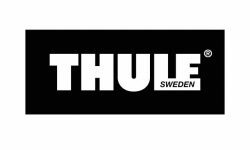 ATTENTION: Trailers and kids e-bikes while stocks last. A pre-reservation is not possible.